The Ontario government says it is moving to ensure people who receive mercury disability payments are properly compensated by retroactively indexing payments to the rate of inflation. The government says more than 200 people in the First Nations communities of Grassy Narrows and Wabaseemoong receive the payments, which have been frozen since 1985. 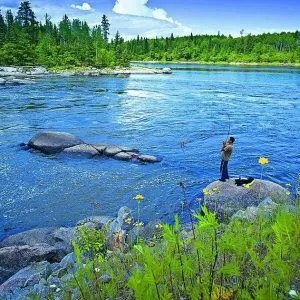 The contamination closed a thriving commercial fishery and devastated Grassy Narrows’ economy. 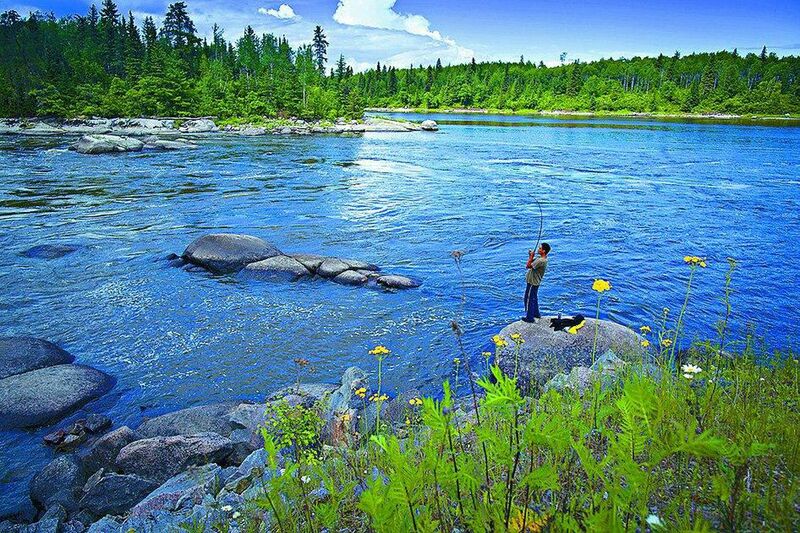 The government said Friday it remains committed to cleaning up the mercury contamination in the English and Wabigoon Rivers. “Increasing these disability payments will help change people’s lives for the better,” said Greg Rickford, Ontario’s minister of Indigenous affairs. “These payments have been frozen for over 30 years and that is unacceptable,” Rickford said in a government statement. The release said current beneficiaries will receive retroactive payments if they received benefits prior to March 31, 2018. “The requests from people of both communities receiving these benefits … finally comes to reality,” Wabaseemoong Independent Nations Chief John Paishk was quoted as saying.